The intention behind this piece of review work is to enable every single individual thoroughly understand this emerging field in Indian pharmacy that is Pharm.D, newly introduced in 2008 by the Pharmacy Council of India. It gives a direct doctorate degree after five years of college and one year internship in a hospital. 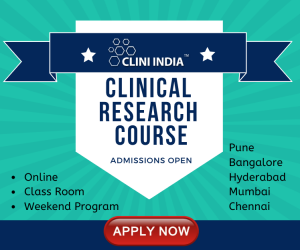 This paper highlighted all the information regarding the prospectus of this field in India, colleges offering this course, scope, roles and responsibilities and feedback from student, intern and clinical pharmacist. Pharm.D is already well recognised in United States of America and majority of the gulf countries. Let’s look forward for an eye-opening future in India!!!! 1. Pharm.D Regulations 2008, Regulations framed under section 10 of the Pharmacy Act, 1948 (8 of 1948): Available at: pci.nic.in/PDF-Files/PharmD-Revised-A.pdf. Accessed April 25, 2013. 2. 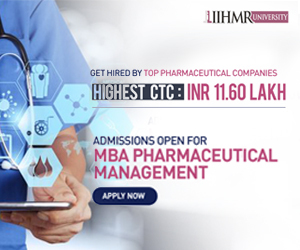 Institutes offering Both Pharm.D and Pharm.D (Post Baccalaureate) in India: Available at: pci.nic.in/CollegesCourses/ Baccalaureate.aspx. Accessed April 25, 2013. 3. The NAPLEX, measures a candidate’s knowledge of the practice of pharmacy: Available at: nabp.net/programs/ examination/naplex/. Accessed April 25, 2013.